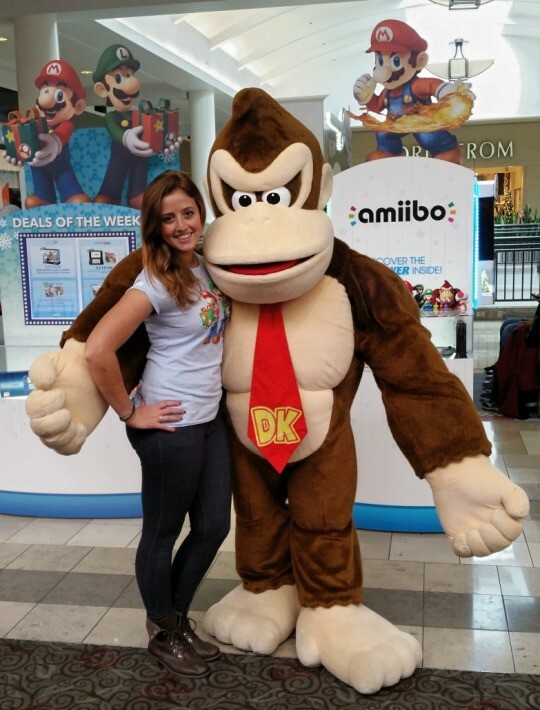 A fun promotional event with Amiibo, Nintendo. Fun for kids and parents and all guests! Participants at this event get to see Amiibo in different shapes and sizes! How cool is that?! So, if you want to witness fun and great paying events such as this one, be one of our over 40,000 staff all across the USA and Canada! We are always ready to assist any City/State/Province USA and Canada. Feel free to visit our website for lots of additional info.